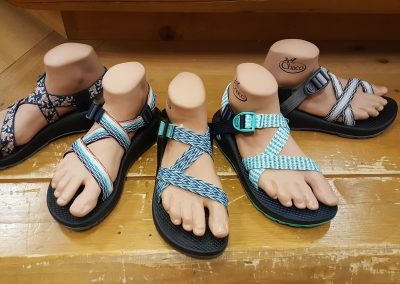 Chaco creates premium footwear and accessories for the outdoor-minded. 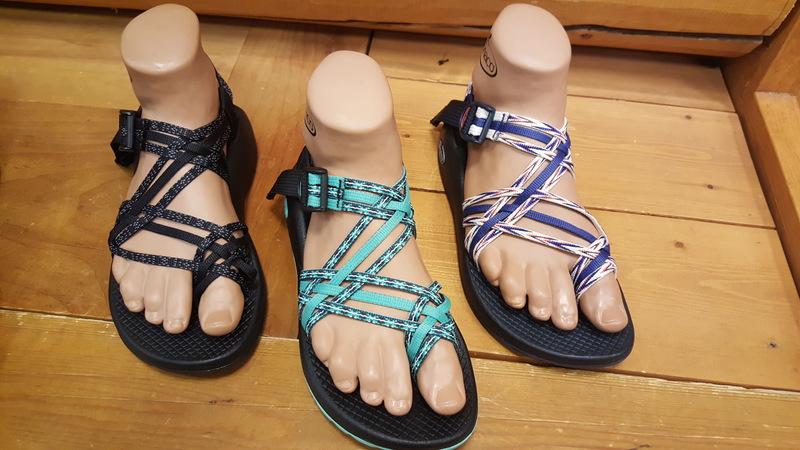 Durable and supportive, all Chaco footwear products promote healthy alignment and superior arch support for all-day comfort. 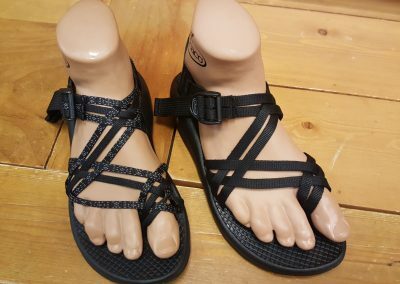 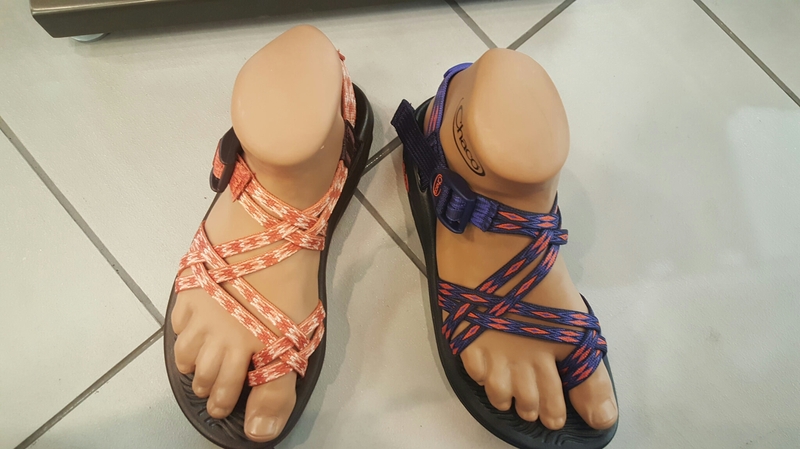 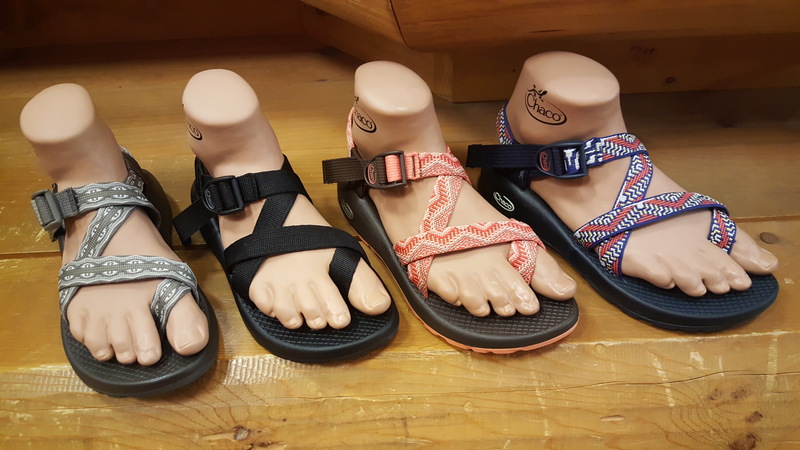 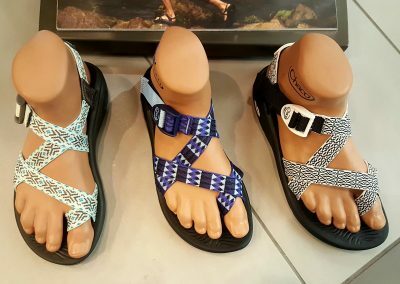 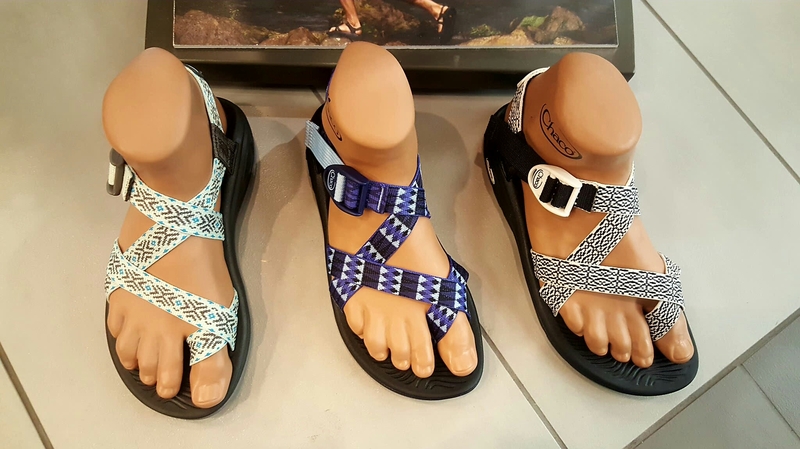 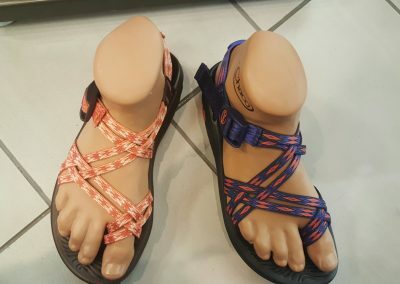 We carry a large selection of Chacos for both men and women – here’s a look at some of the styles we stock. 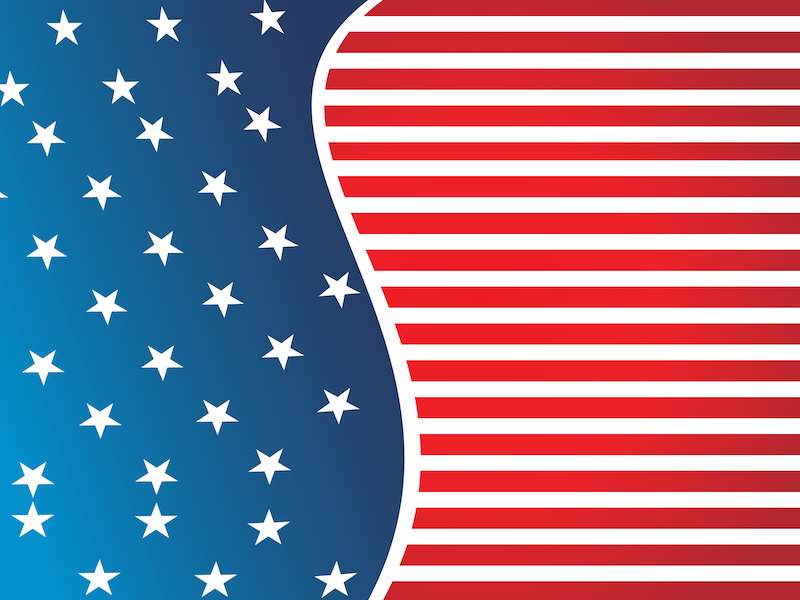 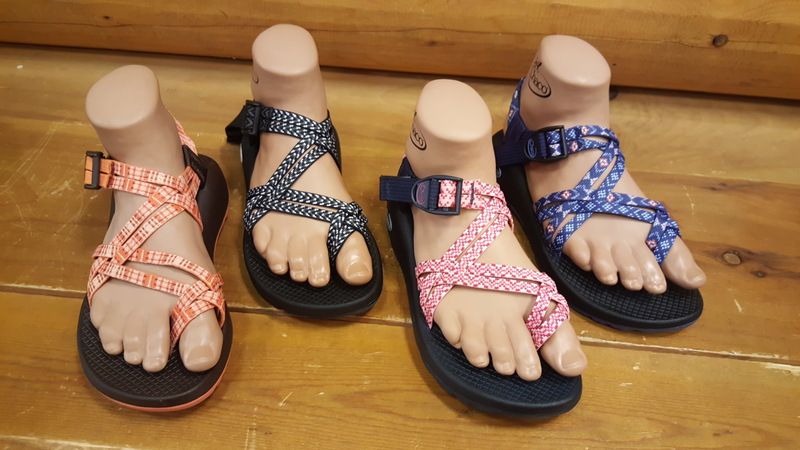 Each style is available in a variety of colors. 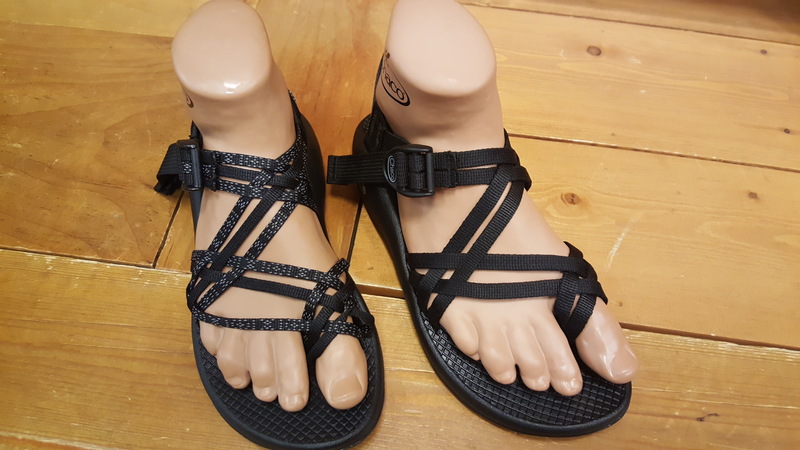 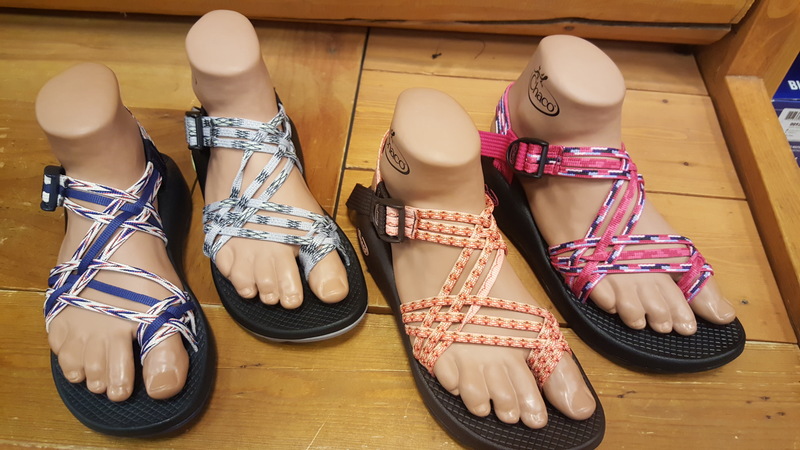 Click here to visit the Chaco website to see all colors and all collections. 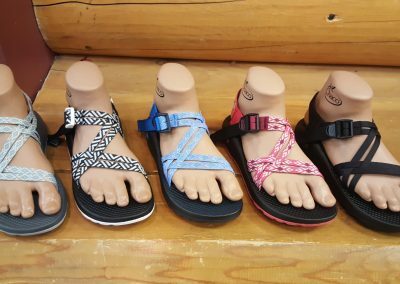 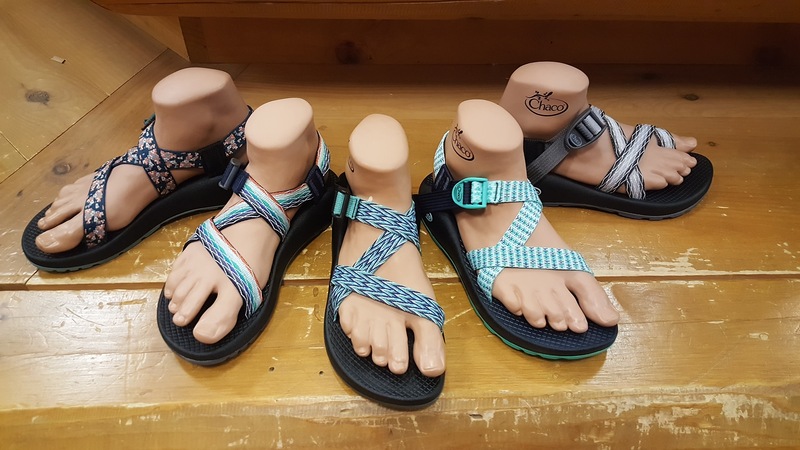 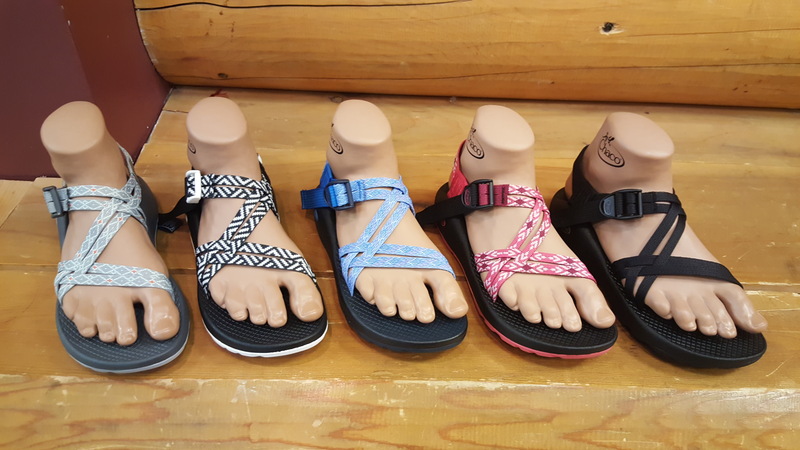 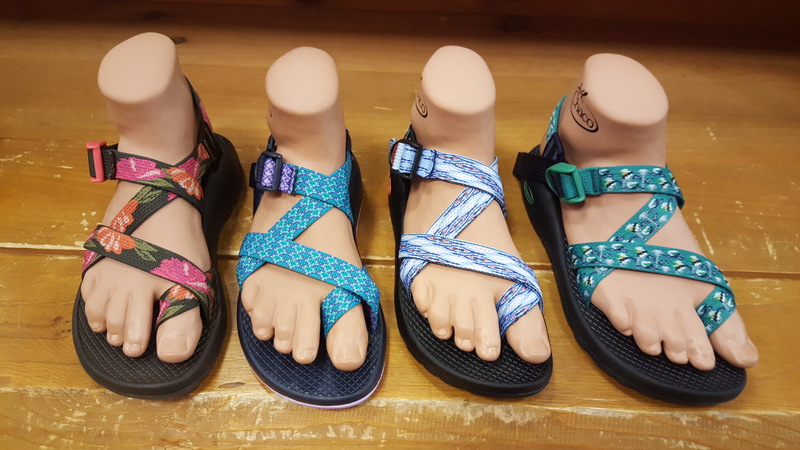 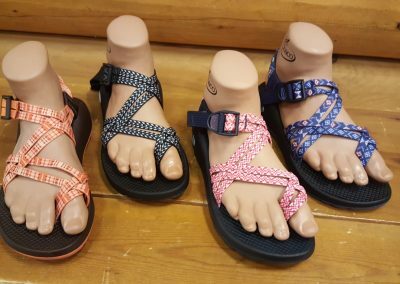 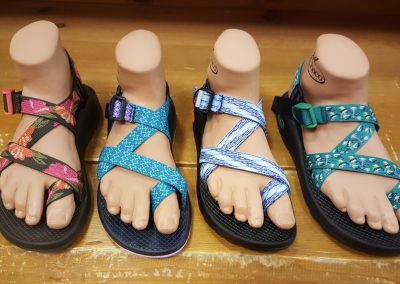 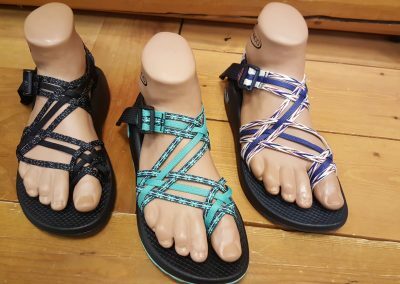 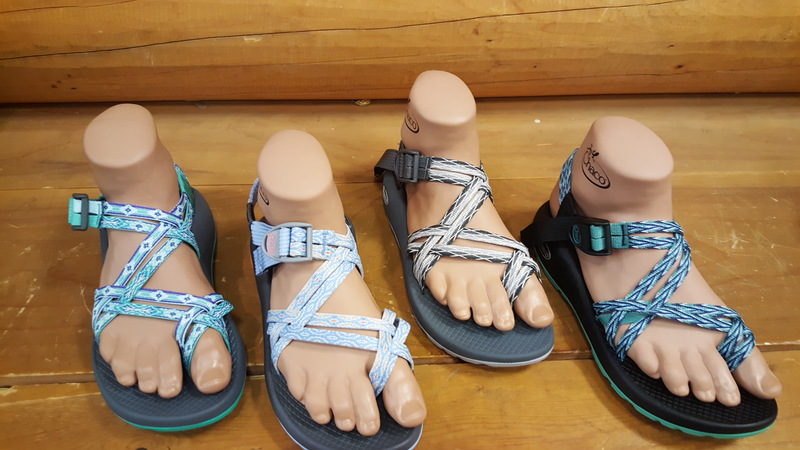 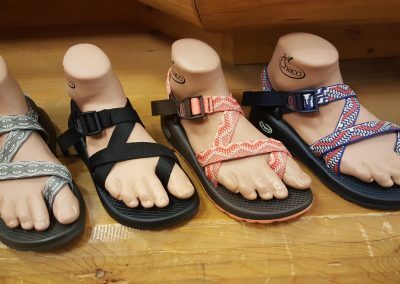 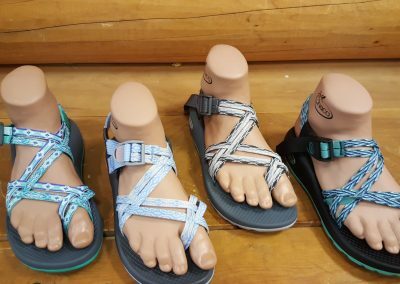 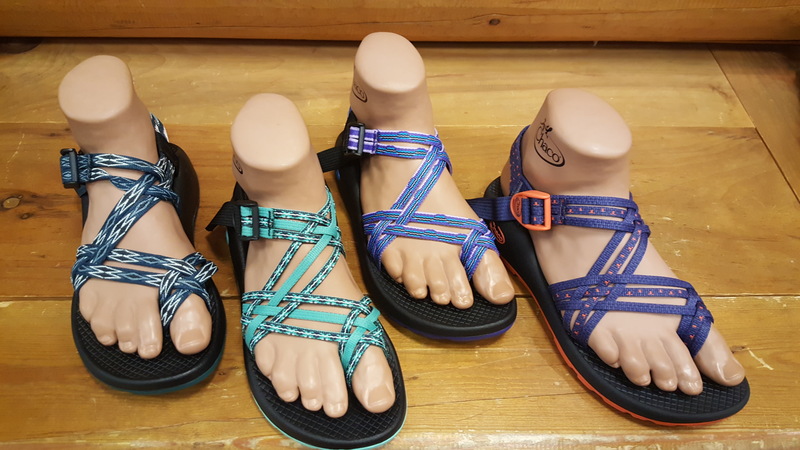 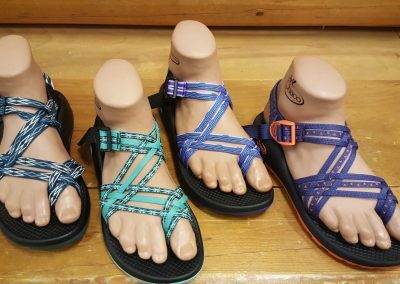 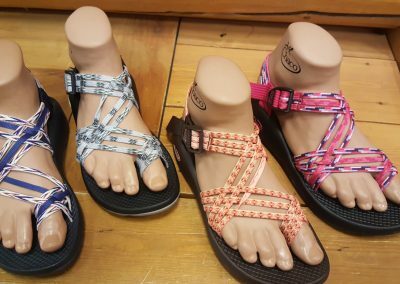 We can order any color or style you like – come by for a professional fitting, and we’ll make sure you get the Chaco you want!